Thomas Andreasen is a Maxon Certified Instructor and is appointed Lead Instructor for the Scandinavian countries. Thomas is available for on-site training both in Denmark and the other Scandinavian countries. Content and agenda is developed in collaboration with the client, to make sure you get the most of the class. 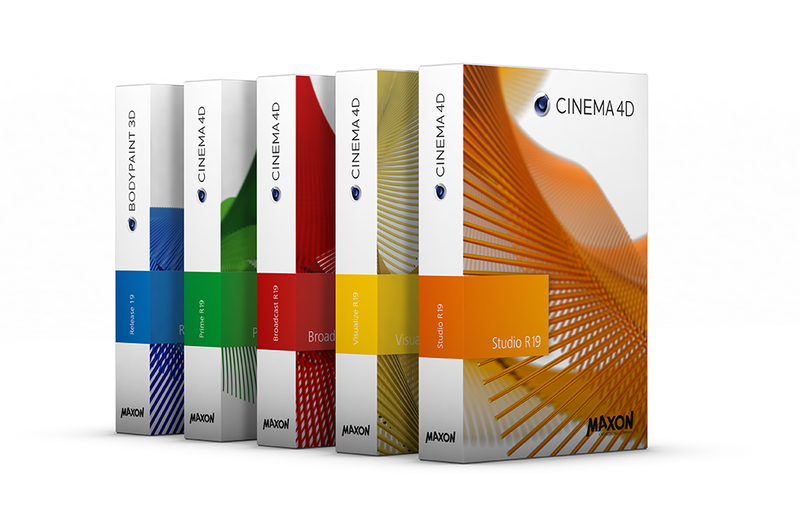 A3D sells the entire range of Maxon products in Denmark. We will guide you, so you get the best option for your needs and budget. Prices start at 5.870,- kr. ex. vat.